Cardin Health Care Pvt. 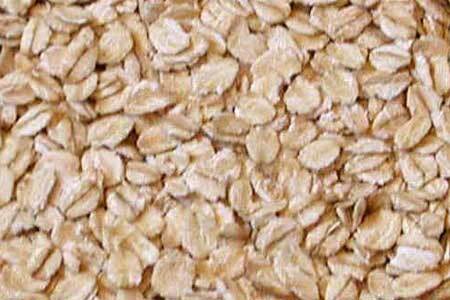 Ltd. is one of the well-established Manufacturers and Exporters of Food Flakes in India. 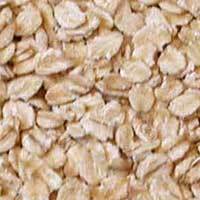 These healthy Food Flakes are acknowledged for their premium quality and rich nutritional content, which have made their demand consistent in the global markets. These Food Flakes can be taken with milk in breakfast to make it more nutritious. 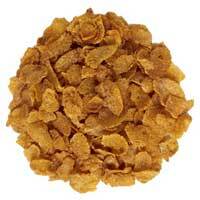 For adding value to clientsâ�� demands, we make our Food Flakes available in varied quantities in the markets. 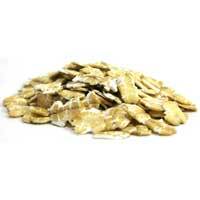 A ready to eat pre- cooked meal, Wheat Flakes is wholesome power of packed meal that is special made from whole wheat. A breakfast meal, it is known to have high energy quotient and a natural source of proteins, iron and low calories fat.